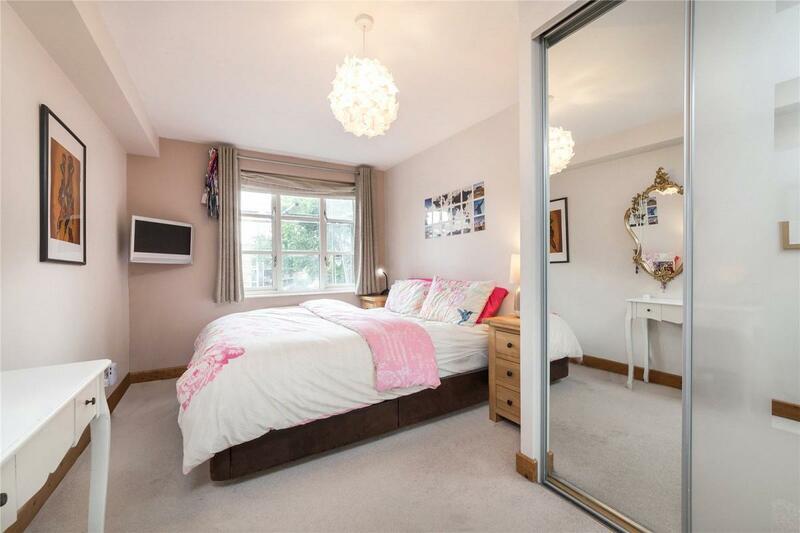 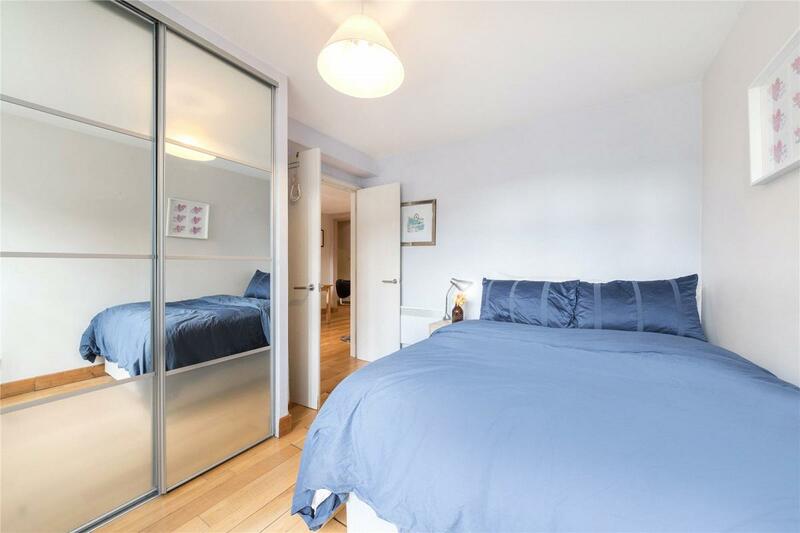 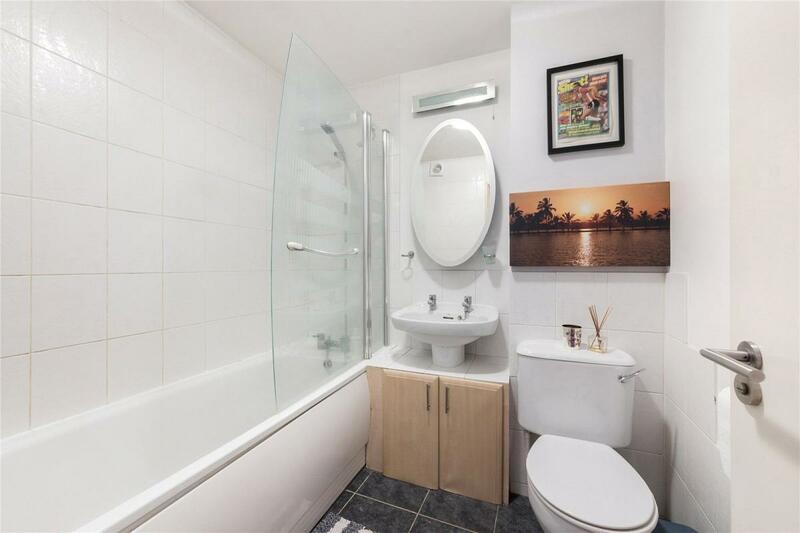 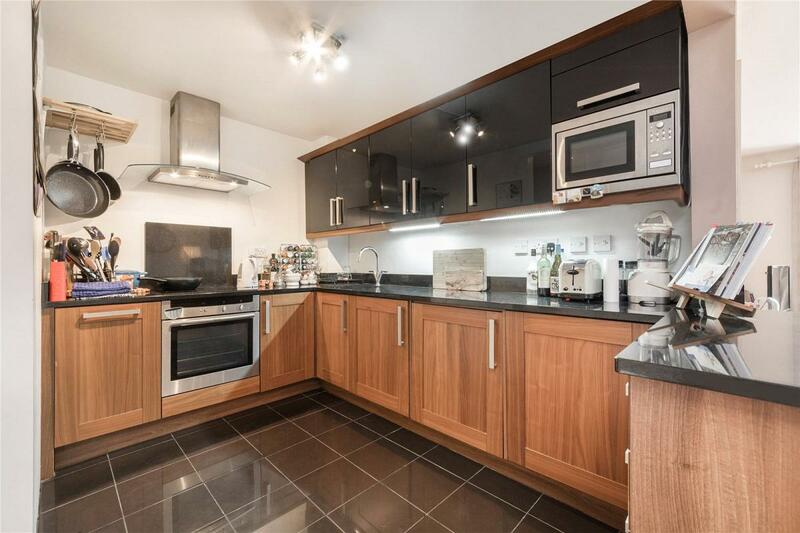 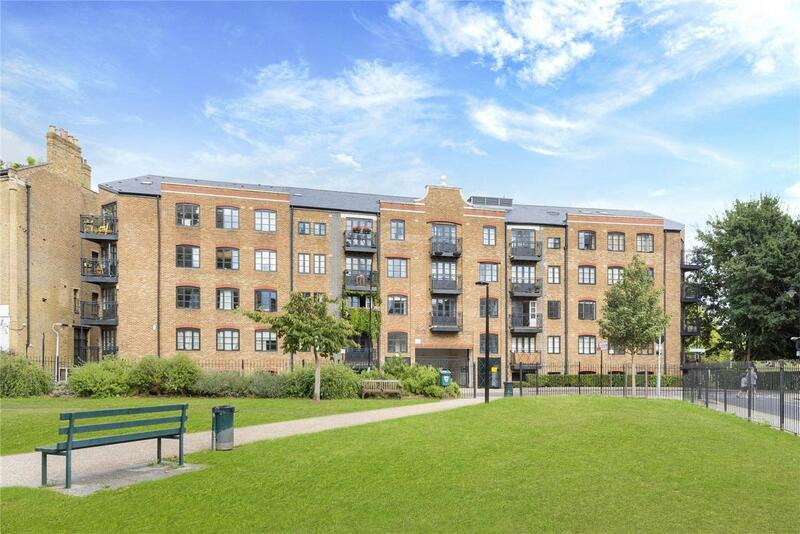 A bright west facing first floor two bedroom apartment just moments from London Bridge Station. 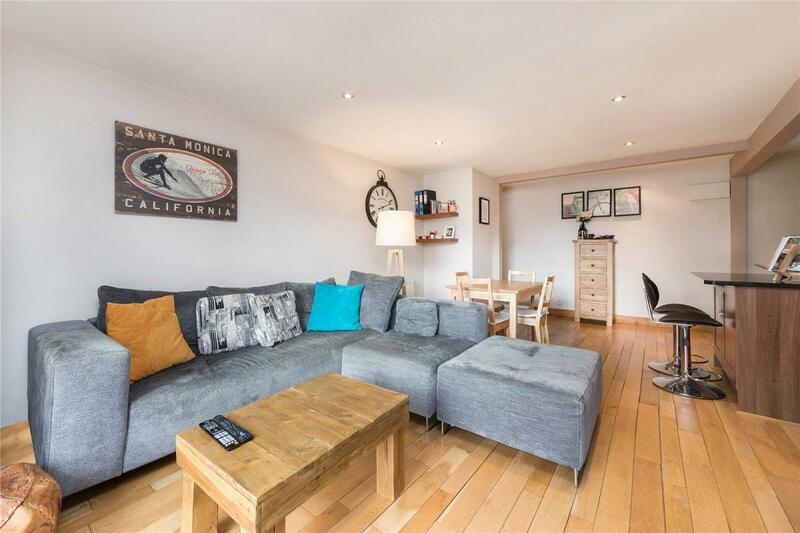 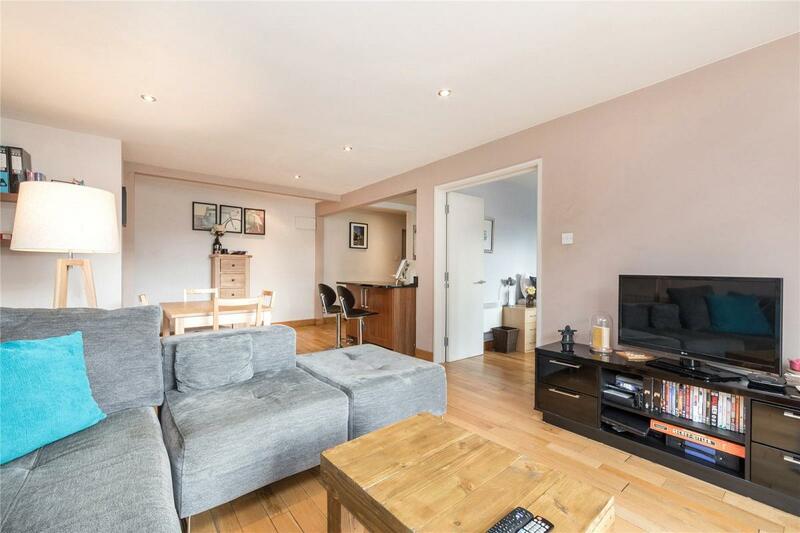 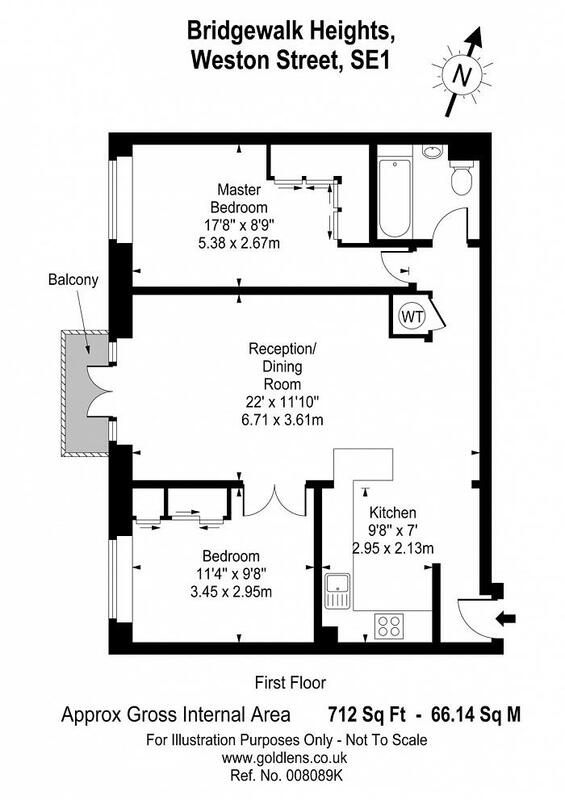 The apartment measures over 700 sq ft and features two double bedrooms with built in wardrobes, bathroom, open plan kitchen and living room which opens out to a private balcony. 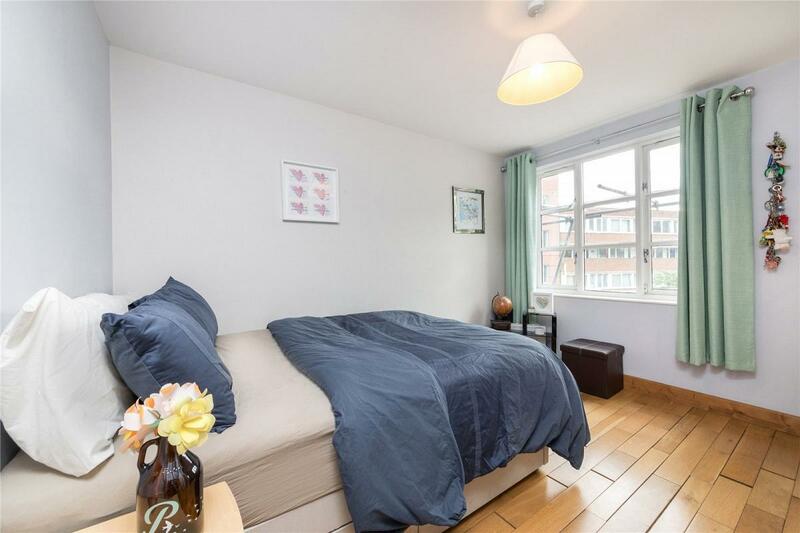 The apartment is sold with a share of freehold. 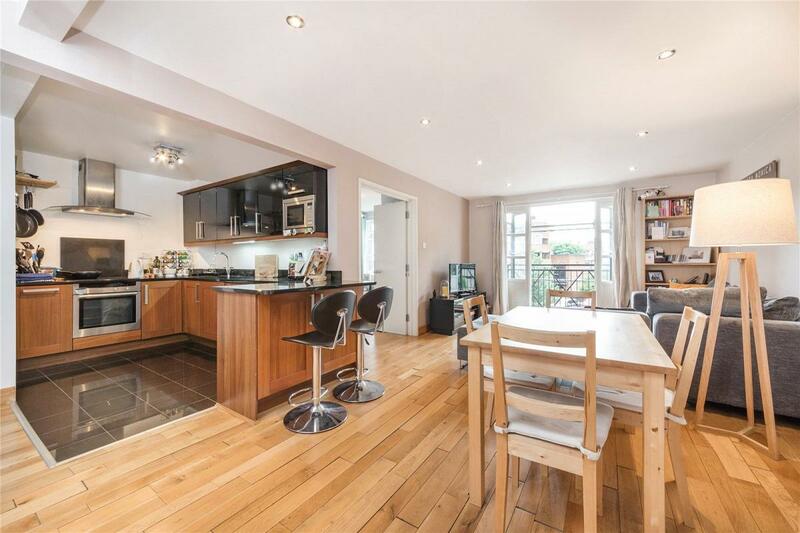 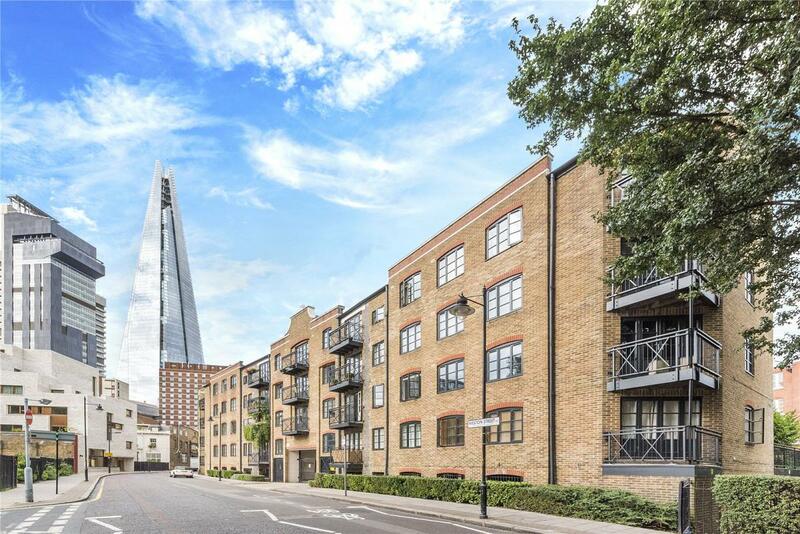 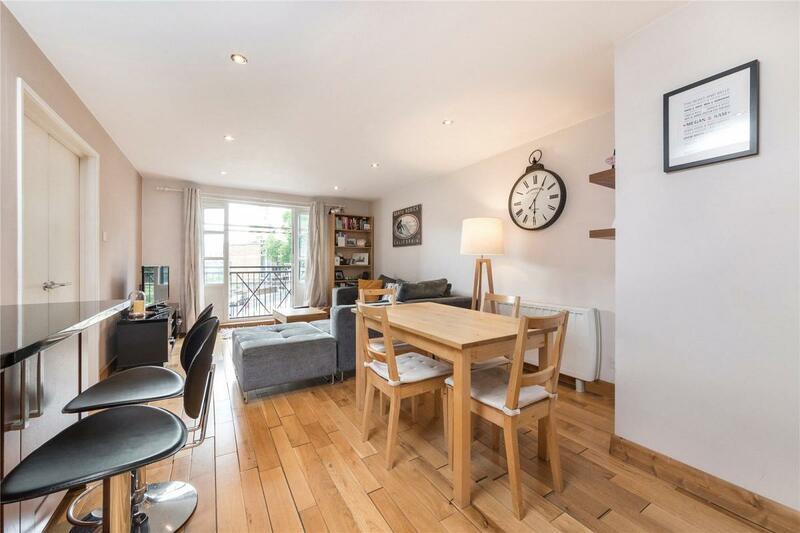 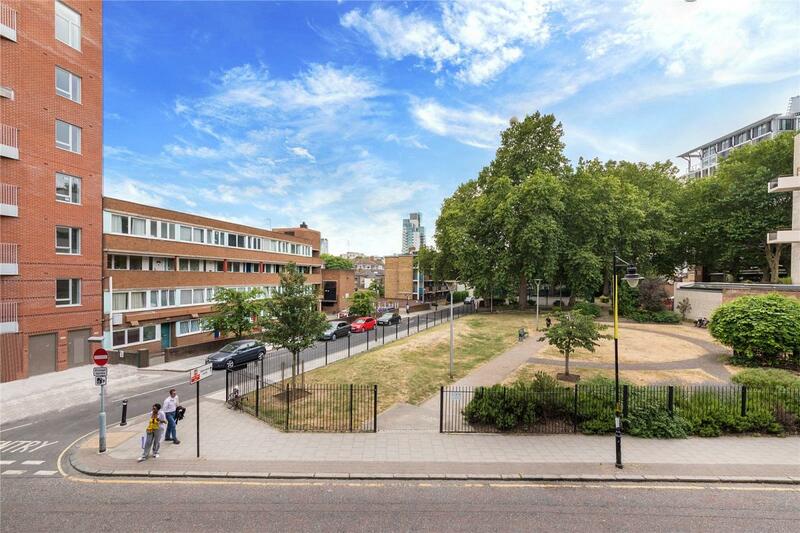 The location of the property is within close proximity to London Bridge Station, Bermondsey Street, Maltby Street Market, Borough Market and the Thames.